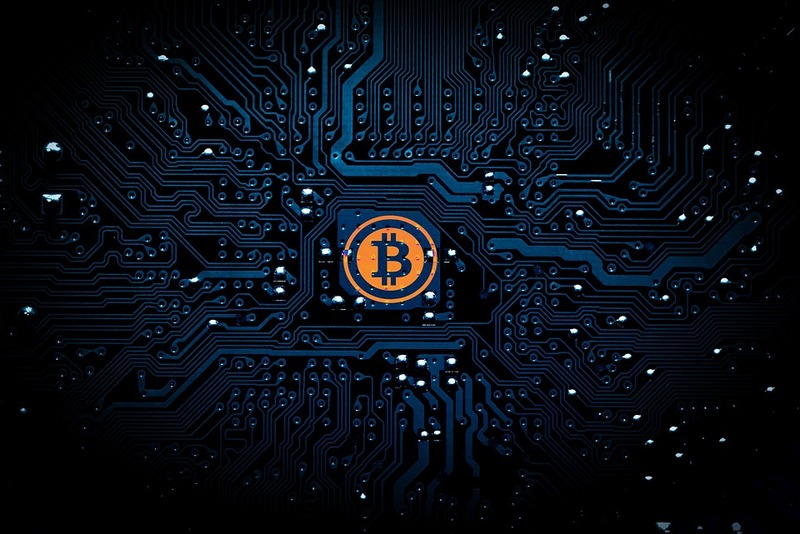 On Friday, the research and analytics company Fundstrat Global Advisors released its cryptocurrency outlook for 2019. According to the report, incremental improvements will support higher crypto prices. Fundstrat’s co-founder and a cryptocurrency advocate, Tom Lee posted about his firm’s study on Twitter. He posted infographics that tracked market trends since 2017. According to Lee, there are 9 incremental improvement trends that ultimately lend support to higher cryptocurrency prices. 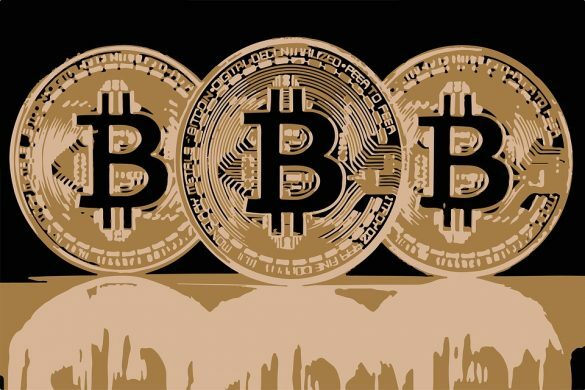 The report’s introductory chapter is an overview about the performance of the cryptocurrency market in 2018, which was overall very disappointing. Fundstrat’s analysts stated that there were a number of reasons why last year was so difficult for the cryptocurrency market. The first was the post-hangover of the ICOs (initial coin offerings). Another reason was the adverse stance taken by most regulators. Finally, over exuberance in the crypto market also impacted industry negative. Lee stated that these factors, in fact, overshadowed some of the big steps that were taken at the same time, such as wallet growth and the launch of the Lightening Network. Fundstrat’s report forecasts a better 2019, stating that the situation will slowly change for the better. While cryptocurrency prices are expected to visibly recover, it is still too early to focus on mass adoption. 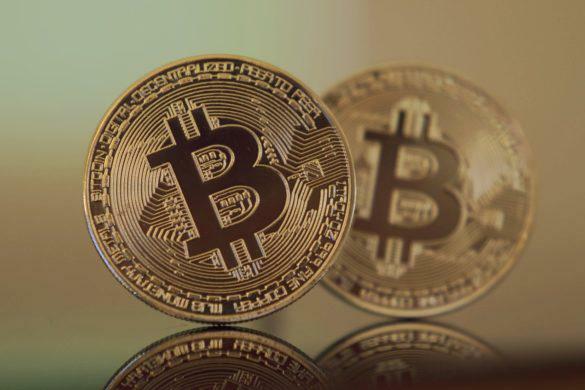 The report clarifies that 2019 is not going to be a breakout year when the cryptocurrency market could look at mainstream adoption. However, by the end of this year, prices are expected to be on the upswing. On a broader level, Fundstrat states that the first reason why there could be a turnaround in BTC’s (Bitcoin’s) price is because of the increasing weakness of the US Dollar. Added to that, emerging markets are expected to outperform US stock markets, which will lead to the creation of a more cryptocurrency-friendly environment this year. Another factor that will impact positive growth in the crypto space is the development of custody solutions as well as OTC (over-the-counter) trading, which will lead to more institutional investors willing to enter the crypto market. This will, in turn, lead to crypto prices recovering. Binance’s recent decision to support cryptocurrency purchases made via credit cards could also be another trigger that could attract more investors to the market. Rumors that major crypto-based firms like Bitmain and Bitfury were considering ICOs (initial coin offerings) are also adding fuel to the slowing growing fire. 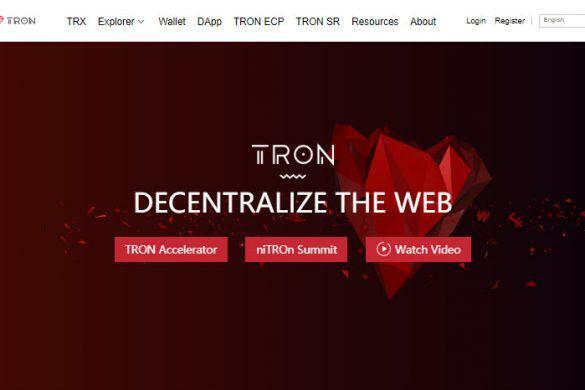 In the latest cryptocurrency news, altcoin TRON has finally passed the one million user mark. It basically refers to the accounts the blockchain protocol obtained. The numbers continue to increase as the executives pursue their criticism towards rival Ethereum. 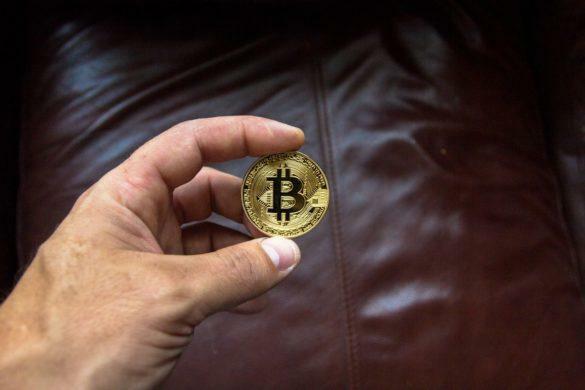 According to Big Four auditor PricewaterhouseCoopers (PwC), cryptocurrency businesses are finding it almost impossible to insure themselves against the risk of hacking and theft because of which large fund managers are reluctant to invest in the nascent market. Early Bitcoin adopters from China who have now become millionaires and billionaires are funneling some of their wealth out of their country by investing in real estate in other countries. A new app has just been recently launched, with an aim to significantly tackle the underlying issue of “inbound capacity.” The latter, in particular, refers to the world’s leading crypto, Bitcoin, and its lightning network.